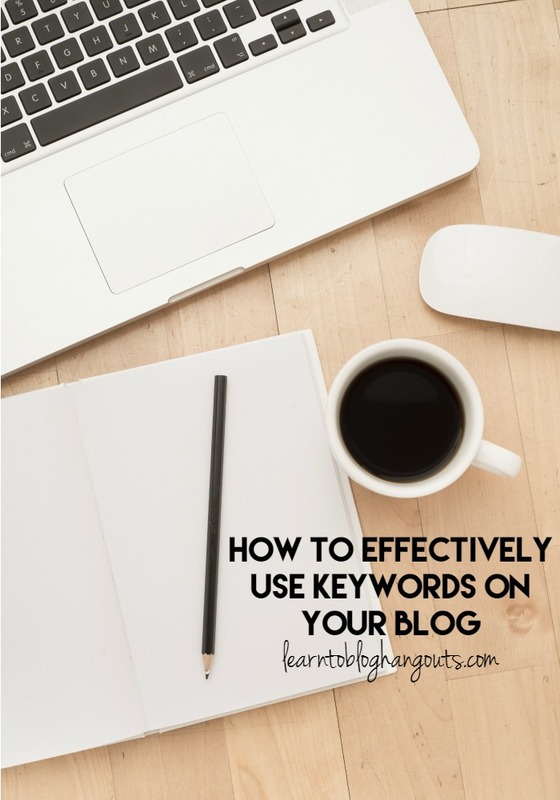 Increasing your blog traffic can be as easy as effectively utilizing your keywords. 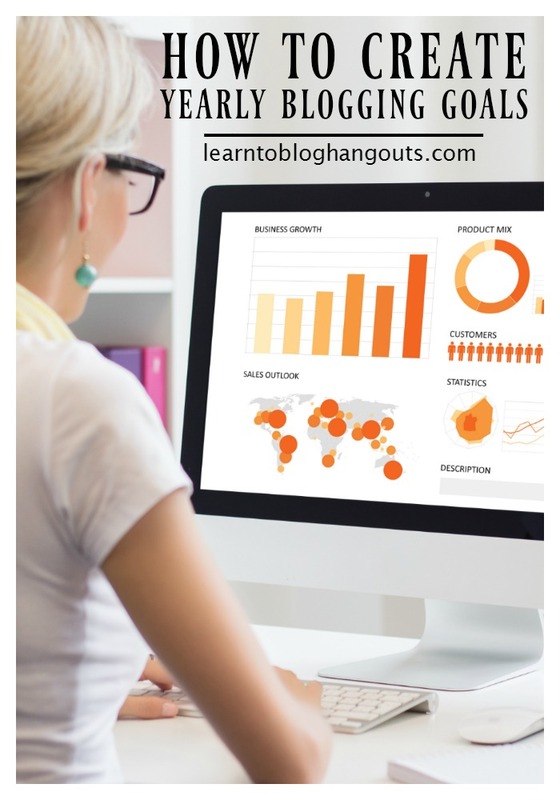 Crystal VanTassel and Kelli Miller walk you through step by step where to find your keywords within Google Analytics and exactly where to place them on each blog post. Google has already determined what they think you write about and what your site is about. It’s all captured in Google Analytics. Look at the last year, to date (Example, if today is October 12, you should look at October 12 of last year to today’s date). At the bottom right of the report, “show rows” change to 50. These keywords are ones that Google is already sending traffic to your site for. If you see a popular keyword that shows up in some form or another in your list of keywords, you should try to write about it each month. Make it part of your editorial calendar. Wondering if a keyword is worth targeting? How many global searches are there? Check the Google Keyword Tool. Type the phrase (or list of phrases) in on Find keywords. Let’s find a way to use this keyword in multiple posts. Could you create a series of posts that go deeper into the broad topic you wrote about? Example: “solar system printables” – write about each planet individually, using the base keyword phrase “solar system printables: Mercury.” Each time she writes, she’s using the keyword. This strategic publishing strategy will increase your pageviews for that keyword. Pick five keywords that you want to work on and schedule them into your editorial calendar. You could write about one each week or dedicate one week to publishing one post each day. Is there a keyword that you could publish a daily or weekly post on? That would really bring in a lot of traffic. Compare how many visits you are receiving each month with the number of average monthly searches according to the Google Keyword tool. How are you doing? Kelli suggests writing posts on her site, guest posts, Pinterest boards, videos, etc. to get the keywords interlinked. 4. Meta Description – as close to the beginning of this. Keep under 125-150 characters. 6. Post – Use your keyword within the first 150 words of your post. Create a hyperlink using that keyword, anchoring the text, linking to your landing page for that keyword. 8. Use your keywords as an H2 after the photo. Make sure your post is 300 words or longer. Within your content, use your keyword one time for every 150 words. So, for example, if your post is 600 words, you need to use your keyword four times. Only need to link the keyword to a landing page or category page the first time. How often should I check my Google Analytics data? Crystal and Kelli go into their analytics once a month to review what keywords they need to work on. Then, they schedule those into their editorial calendar. 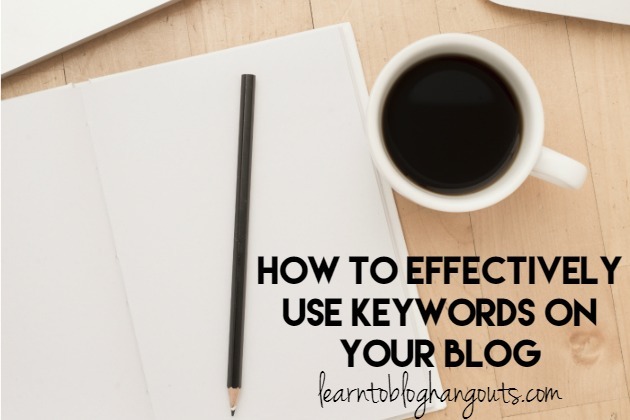 Kelli recommends that you publish three posts each month working on each keyword that you are targeting. Don’t miss the follow up post and video on how to take this a step further by creating landing pages to grown your keyword traffic and improve SEO. Once you’ve got all of that down, we’ll show you how to build on that by guest posting in your tribe. Measure your traffic for the weeks to months after to see your success. Link to your landing page or category page in the photo “link URL” to decrease your bounce rate and increase your pageviews. Check your Google Analytics for your top 10 posts. Apply all of these methods to those posts first. Capitalize on the ones that are already bringing you traffic. Don’t try to do everything at once! If there are seasonal posts that you are receiving traffic for, update them using these methods. I thought using the same keyword more than once was a no-no? Yoast is constantly warning me about it… it would be SO MUCH EASIER to focus on the same ones! Help? Can you provide a little more detail on your comment?